The University of Georgia is a significant public research and teaching university center that attracts millions of dollars each year in research funding. The University of Georgia has a rich and old history beginning in 1785 with is its first charter by the state of Georgia. Each year, thousands of students pass through its buildings and laboratories seeking knowledge and advanced education. For the fall 2012 school year, the university has 34,475 undergraduates and graduate students currently enrolled. To keep up with the large student body, the university requires nearly 10,000 employees and a faculty of 2,862 professors. The University of Georgia has an oversize yearly budget to match its student body size; in 2012, the university’s budget was $1.32 billion. 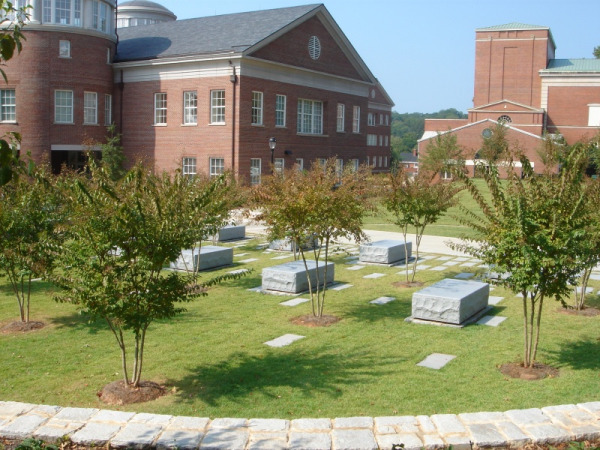 Moreover, the high caliber of scientists at the University of Georgia attracted a total research budget of $165.4 million in 2012. 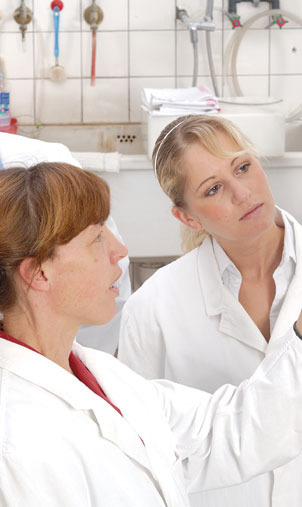 A significant portion of their yearly science budget is awarded by the NIH each year. Last year, the NIH gave the University of Georgia $37 million in research grants. For the current year, the NIH awarded $51.6 million for 163 interesting and unique research projects. Despite the difficult economic times, the high caliber of university scientists were able to increase their NIH funding by $14 million in 2012. The NIH is a conglomerate of many different government health institutions, all housed under the umbrella of the NIH. These institutions include The National Cancer Institute (NCI) and The National Institute of Diabetes and Digestive and Kidney Diseases (NIDDK). Included in the table below is the total amount of funding awarded at the University of Georgia, the total number of projects at the university and its ten highest NIH funding institutions in 2012. The amount awarded for each individual project is diverse and ranges from as little as $7,400 to as much as $1.9 million. In fact, University of Georgia scientists have eight projects that were awarded more than $1 million by the NIH. Amazingly enough, just two institutions account for more than half of all current Georgia NIH funding and nearly half of the current research projects. Between the two, they awarded UGA more than $27 million in 2012 for 72 different research endeavors. The National Institute of Allergy and Infectious Diseases (NIAID) awarded the highest total funding in grants to the University of Georgia, Athens with $13.9 million for 39 separate research projects. (See chart below.) The next highest funder was the National Institute of General Medical Sciences (NIGMS), who gave $13.5 million for 33 projects. The third highest amount of institutional funding came from the the National Institute on Drug Abuse, who gave a little over $5 million for 12 projects. From the funding numbers alone, it is clear that UGA has a number of allergy, infectious disease and general medical science projects currently being researched at the university. You do not want to miss out on visiting this richly funded environment. 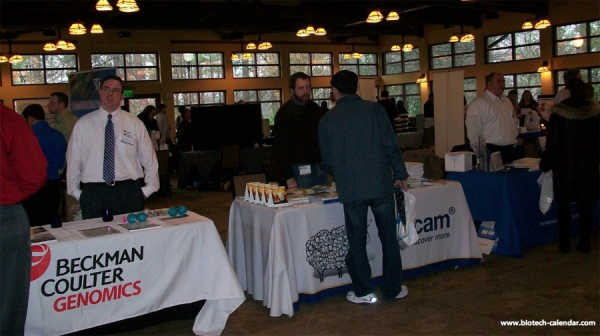 Each year, Biotechnology Calendar, Inc. holds our annual Athens BioResearch Product Faire™ Event to connect scientists and life science supply companies. Our event last year was a great success, with 153 life science professionals attending from 27 different research buildings and 28 departments around campus. Of the event attendees, 30 were purchasing agents, professors and post docs, while another 29 were lab managers. At our next University of Georgia event on April 17, we expect to have similar attendance rates. Laboratory suppliers can connect with UGA scientists and increase their companies' local and national visibility. Biotechnology Calendar, Inc. will be on the University of Georgia campus in Athens on April 4, 2013 to hold it's 14th Annual Athens BioResearch Product Faire™ Event, bringing together researchers in the life science community with providers of laboratory equipment and supplies to discuss the latest lab research technologies. We actively invite scientists to attend and find the tools they need to insure the efficiency and accuracy of their work.